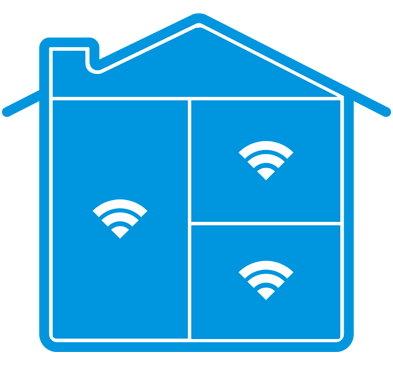 the house with WiFi that reaches every corner with the help of AirTies. Airties WiFi Mesh prioritizes video signals over other internet traffic. This makes it the ideal choice for those who need speedy and reliable connections for watching movies and TV shows, and playing online games in high definition. only P150 for 24 months to enjoy WiFi in every corner of your room. 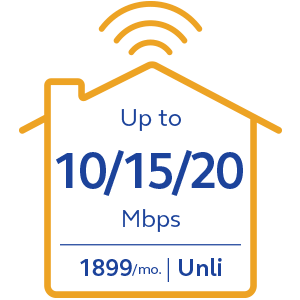 Extends coverage to every corner of the house. Plug and play with no wiring required. Automatically connects devices for a faster, more reliable signal. 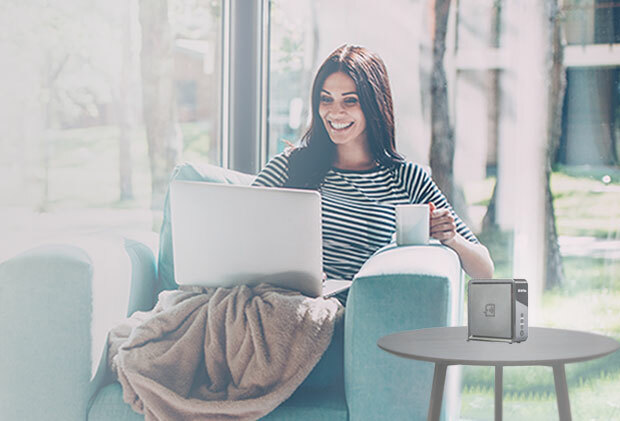 WiFi Mesh technology automatically connects Mesh devices to deliver a faster and more reliable wireless connection to every corner of your home so there’s no need for WiFi extenders. 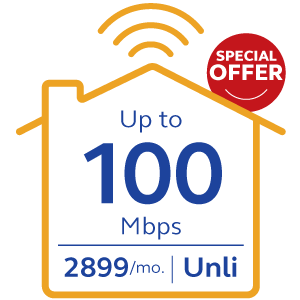 Get the best possible signal and speed as you move from room to room! 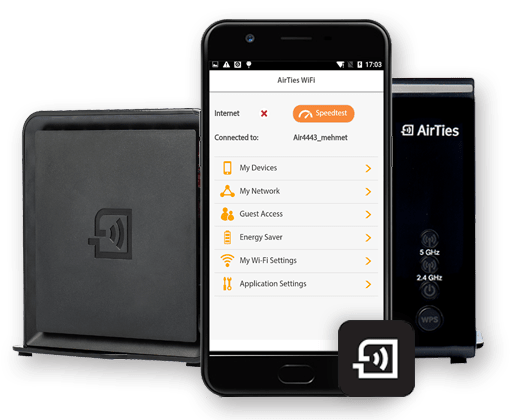 Get your entire home network up and running in just a few minutes using AirTies WiFi app. Simply unpack the units, download the app on your mobile device and follow the on-screen directions. 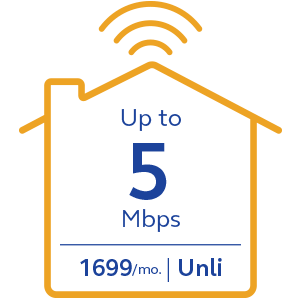 For a low price, add AirTies to your Globe At Home Plan: only P150 per month for 24 months.